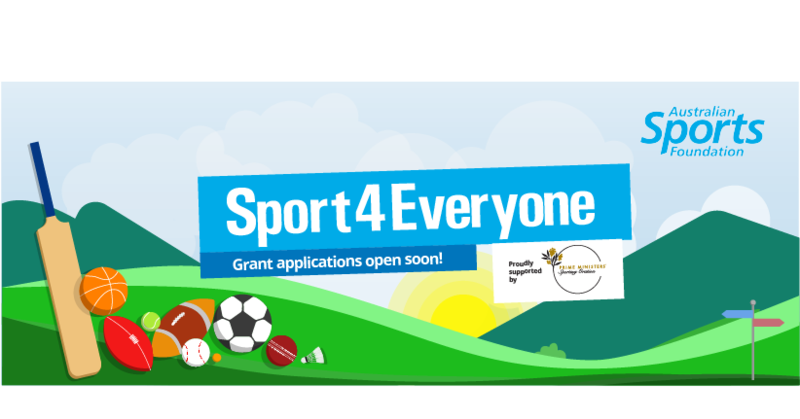 Sport4Everyone is a grants program of the Australian Sports Foundation, funding projects and activities that increase participation in grassroots and community sport through small grants. Funds for our 2019 program were raised through the Prime Ministers’ Sporting Oration (PMSO) held in November 2018. We thank our generous sponsors, partners and donors who contributed to the success of the inaugural event. Sport4Everyone provides grants of up to $10,000 for projects and activities that will positively impact one or more of the four focus areas outlined below. 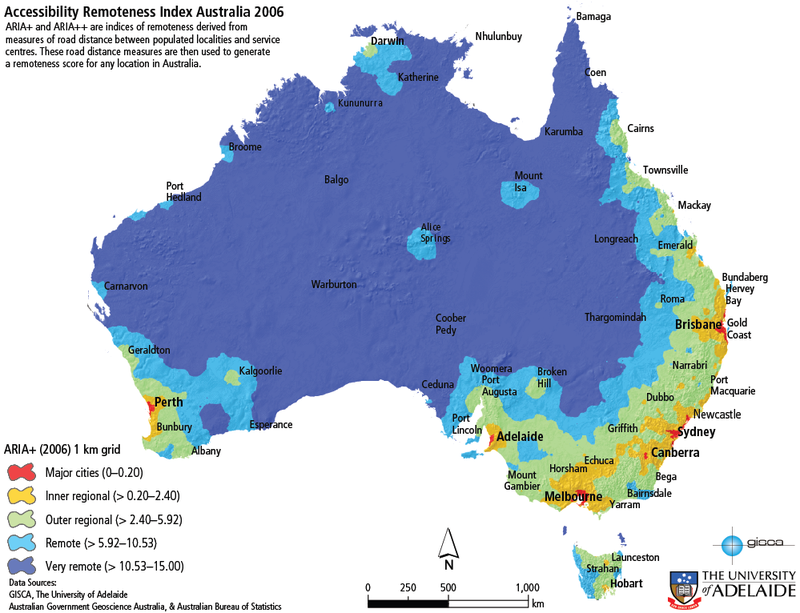 The grants are to help individuals and communities increase sporting participation regardless of background or ability. IMPORTANT: To be considered for a grant your project or activity must take place within 12 months of the funds being granted. • Applicants must enter their unique member number in their application form. This number can be found by logging in to your member portal under the accounts section. • We are unable to provide applicants with a copy of their answer, to keep a record please copy and paste your own answers. Successful, and unsuccessful applicants will be notified via email. Applications will be assessed by our grants team and approved by the Sports Foundation using the below criteria as a guide for selecting successful applications. • Does the project align with the program objectives? Given the grant popularity and high volume of applications we receive, we are unable to provide individual feedback on applications.